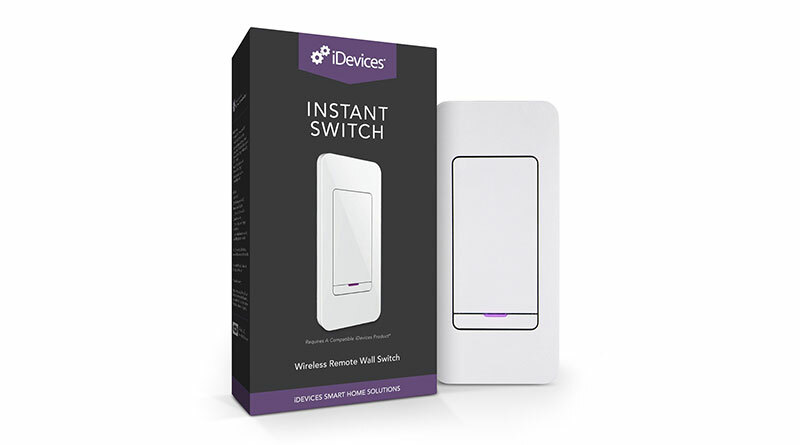 Although the Instant Switch – the latest product from iDevices – has been available for a couple of months now, it has unfortunately only been available to US & Canadian customers, either via the iDevices website, or via Amazon.com (where it is actually being sold by iDevices). 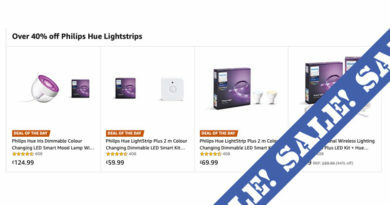 Amazon will quite often eventually sell products directly themselves, shipping them via their own warehouse and inventory, but until recently this particular product hasn’t been available directly from Amazon. 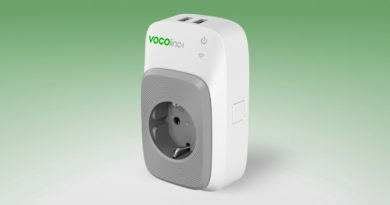 The good news for international customers is that amazon.com will soon be selling this product directly, thereby allowing international customers (like myself) to buy and have it shipped internationally. I’ve placed an order for this product and as of this morning I was notified that it’ll be shipping in early April, so expect an indepth review then. Now, many will also know that strictly speaking this is not a HomeKit compatible product, only working with other iDevices devices. 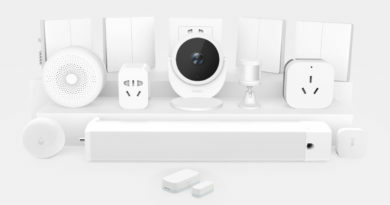 However, seeing as those other devices ARE compatible with HomeKit, I’ll be including it here and suggesting workarounds for this product in relation to working with HomeKit.